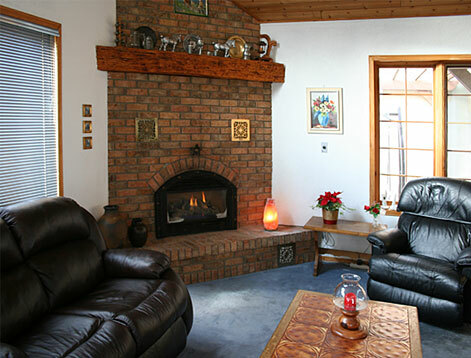 With it's peaceful surroundings, comfortable rooms, food that's better than mom used to make and hosts that make you feel at home, the Broecheler Inn truly is the place you should visit. 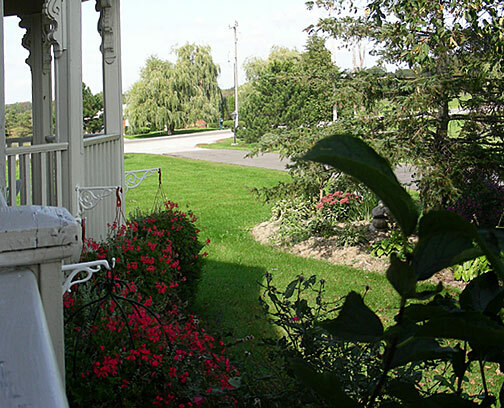 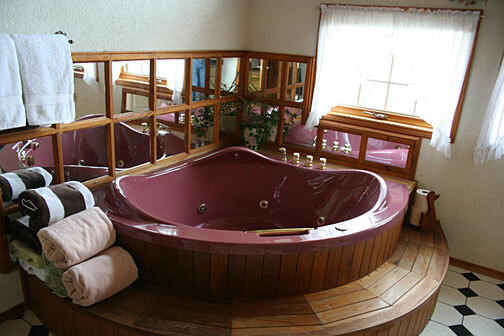 Located close to the major attractions of South Western Ontario, the Broecheler Inn is more than just a Bed & Breakfast. 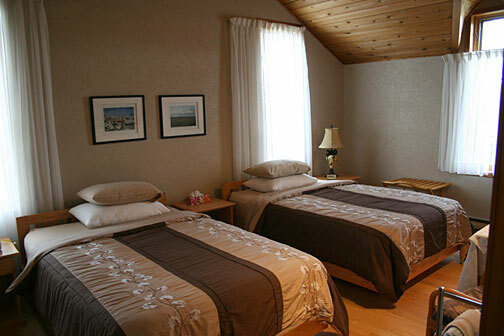 When you need a complete rest, our comfortable, quiet, clean rooms will have you sleeping like a baby. 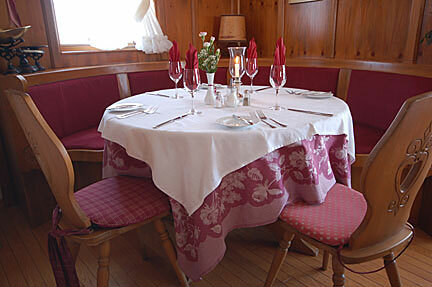 Our Dining Room is fully licensed and serves up healthy, tasty dishes that will make you return for more. 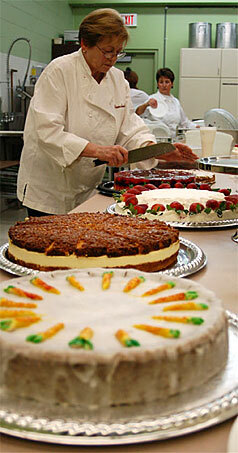 Helga's Bakery will spoil you with deserts that are just sinfully delicious. 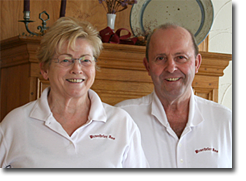 We also provide complete Catering services for Weddings and Special Occasions. 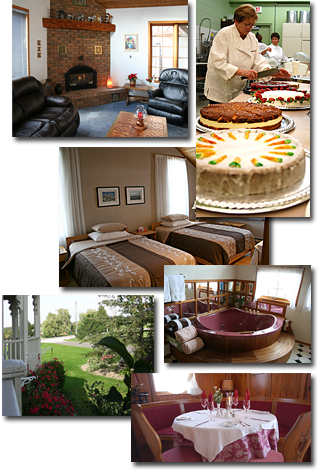 Visit or call us and make the Broecheler Inn part of your next vacation or business stopover.